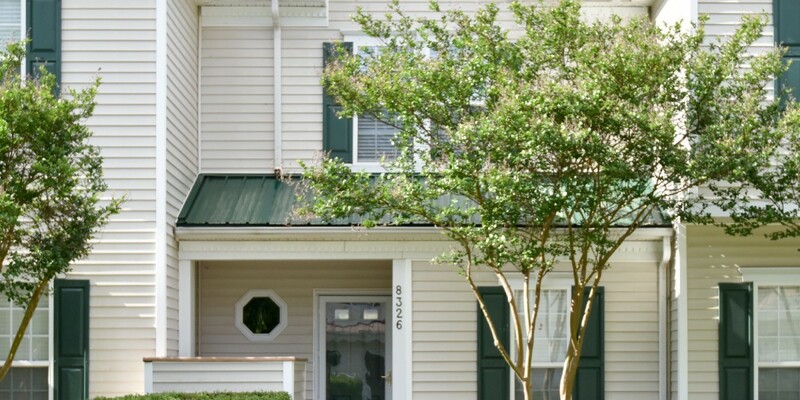 Incredible townhouse in Kingstree is ready for its new owner! 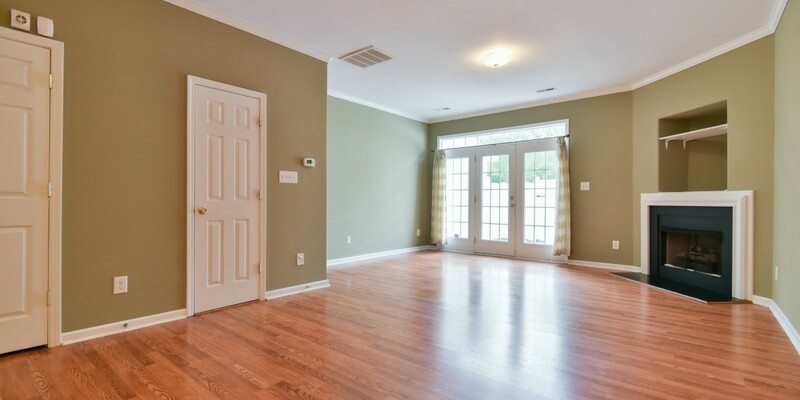 Home has hardwood flooring downstairs, crown molding in the main living spaces, and tile in the kitchen & half bath. 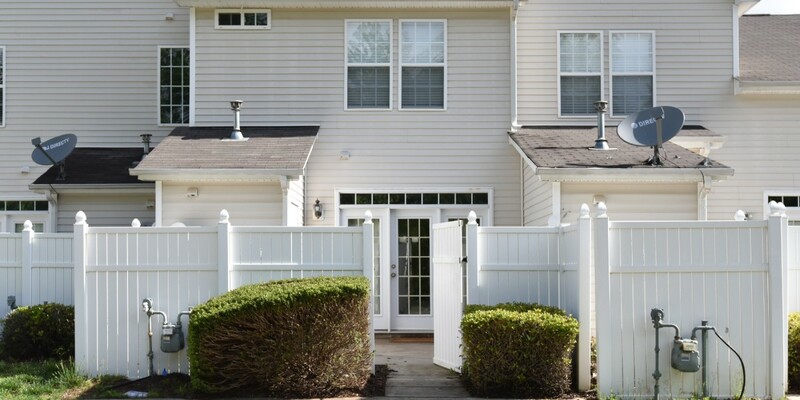 Both master & secondary bedrooms host full bathrooms & large walk-in closets. Out back features enclosed patio & storage area. 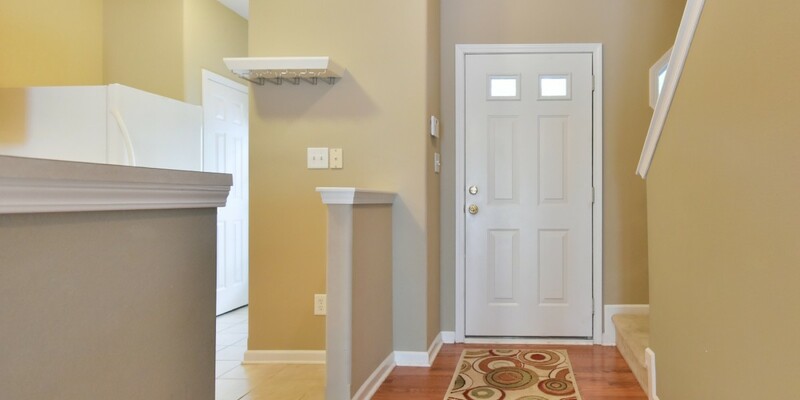 This 2 bed 2.5 bath open concept home could not be in a better location! 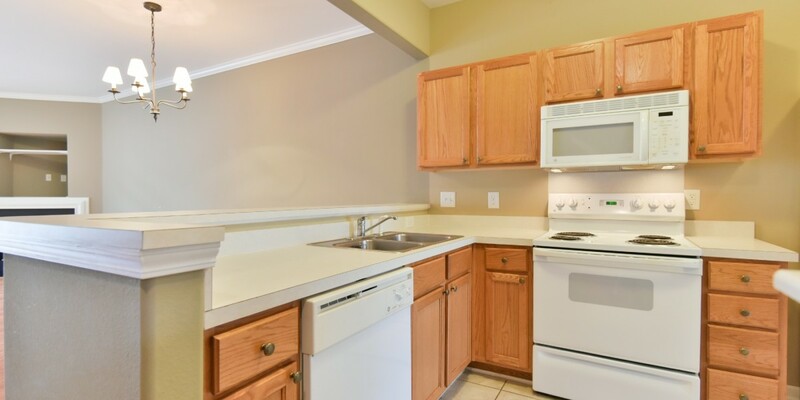 Close to UNCC, Uptown & 485. 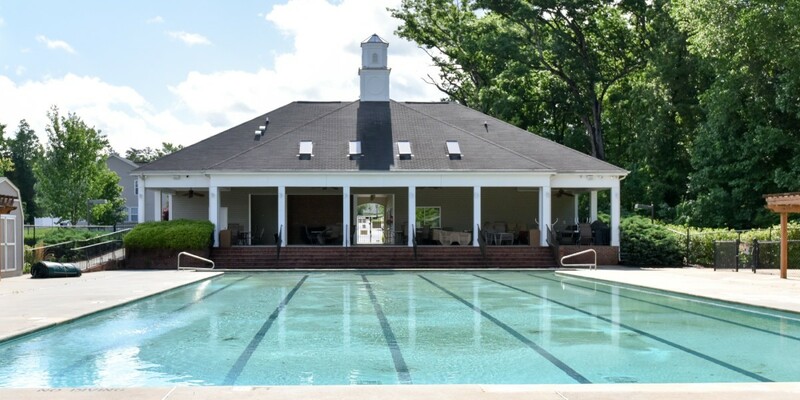 In the community you’re close to all amenities including pool, playground & walking trails!